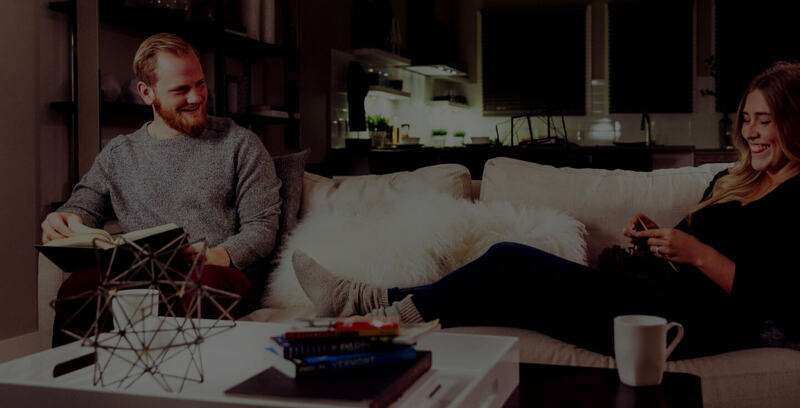 University District is an environmentally sound, socially responsible and intelligently designed 200 acre community that combines residential, retail, office, shopping, dining and entertainment with the beauty of nature. Discover your opportunity to live here with Brookfield’s two unique projects offering innovative plans designed for every stage of your life. A diverse collection of stylish townhomes that highlight urban living, true to its surrounding. 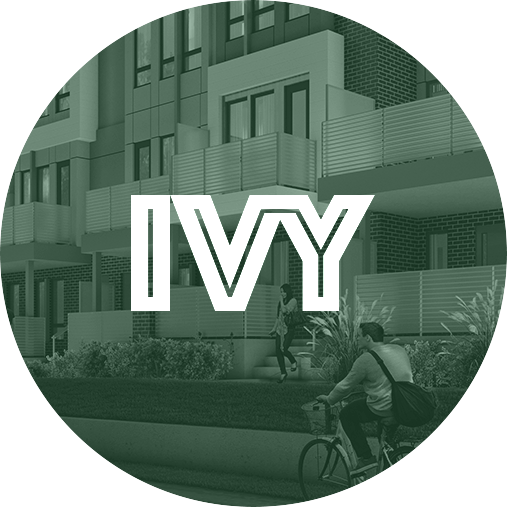 The Ivy features a variety of floorplans and interior selections starting from the upper $400’s. 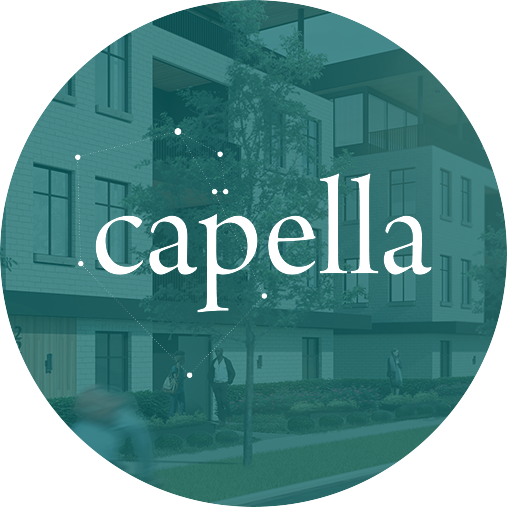 Modern, spacious and thoughtfully designed urban condos starting from the upper $200’s and intimate estate single level residences unique to the University District starting from the upper $600’s. Come visit Brookfield Residential at The University District Presentation Centre to learn more. Visit 4410 University Ave NW.